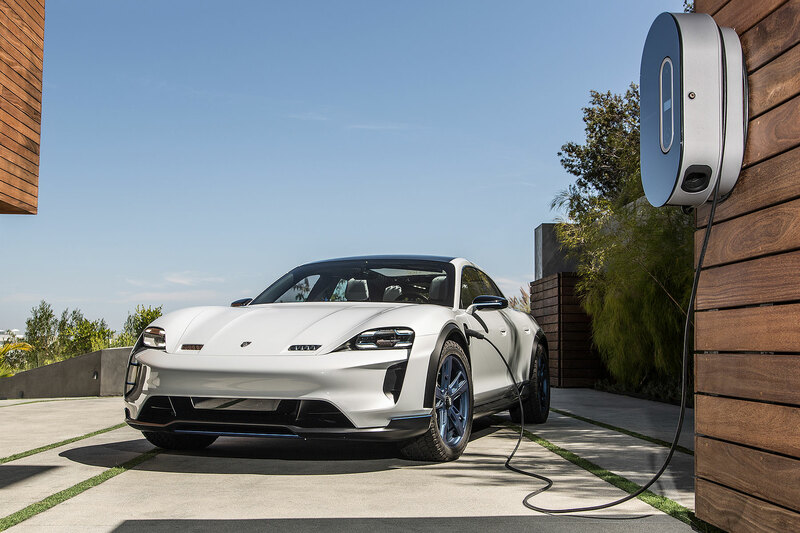 The Porsche Taycan will be the first pure electric car from the Stuttgart sports car brand – and it will reward patient buyers with battery tech that it promises will set new standards for production cars. The four-door, four-seat Taycan EV sports car will use an 800-volt architecture, which is around double the capacity of today’s electric cars. The Taycan’s 800-volt system will give it the potential to fully utilise 350kW superfast chargers, which are beginning to be installed in Europe as part of the IONTY project. Porsche says this will give 62 miles’ range from just a four-minute charge, or 250 miles in 15 minutes. Porsche’s system “has now achieved a power density the likes of which have never been seen before”. 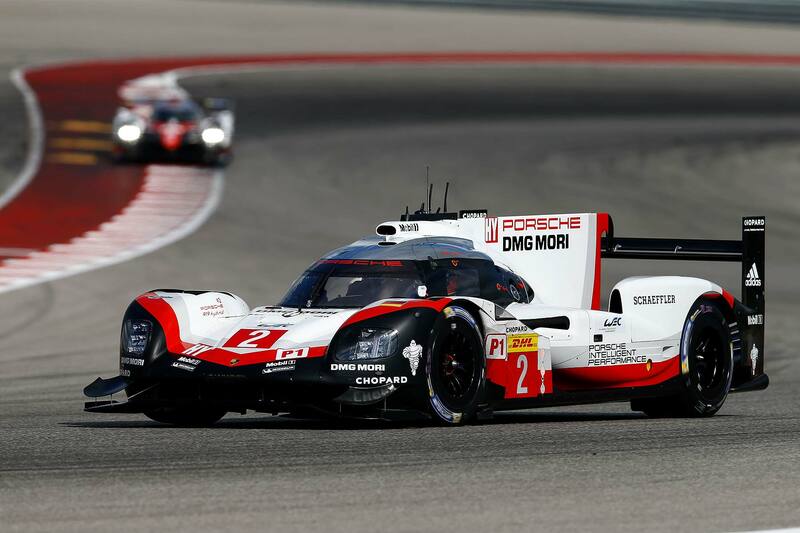 It’s technology taken directly from the Le Mans-winning 919 Hybrid, say bosses. By way of comparison, today’s rapid charger network generally run at 50kW, with so-called ‘fast’ chargers operating at either 22kW or 7kW. The Tesla Supercharger network is the current fast-charge leader, operating at 120kW, although a network of 150kW chargers for Britain is being planned. Once a high-power charging network is established, the limiting factor will be the car’s ability to take on charge so quickly, which is why 800-volt systems are so important to future EVs. The firm expects to be first to market with the production-ready 800-volt system, although Aston Martin CEO Dr Andy Palmer earlier hinted that the British luxury car firm could (just) beat Porsche to market. In detailing the new Taycan’s electrical innovations, Porsche has previewed the new four-seater in some digital images of the new plant it’s built to make the new car. 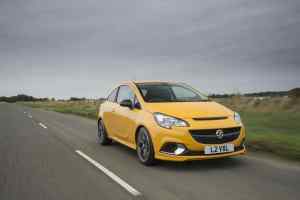 These show a car that closely follows the prototype Mission E, including the retention of its rear-opening back doors. Porsche will use the launch of the Taycan to accelerate its roll-out of electric and electrified cars. More than half its new car sales will be electrified by 2025, predicts Lutz Meschke, Porsche finance and IT board member. And although they’re expensive to develop, the firm should still make at least a 15 percent margin on them, as “the revenue from digital products and services should… increasingly contribute to our economic success”. 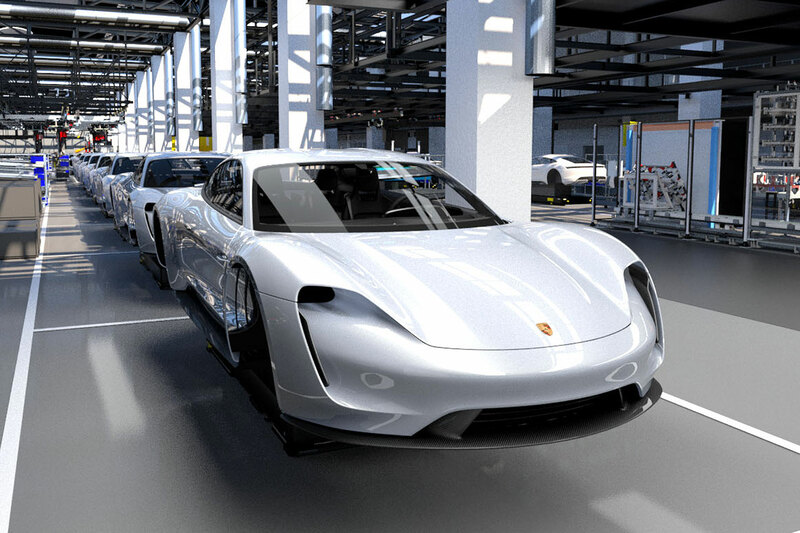 Porsche is recruiting 1,200 new workers to build the Taycan at Zuffenhausen, Germany. It’s created more jobs than almost any other Porsche before it. 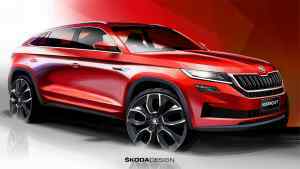 And, indicating that it won’t belong before its performance range is electrified too, the firm added the new employees will build two-door sports cars as well as the Taycan. 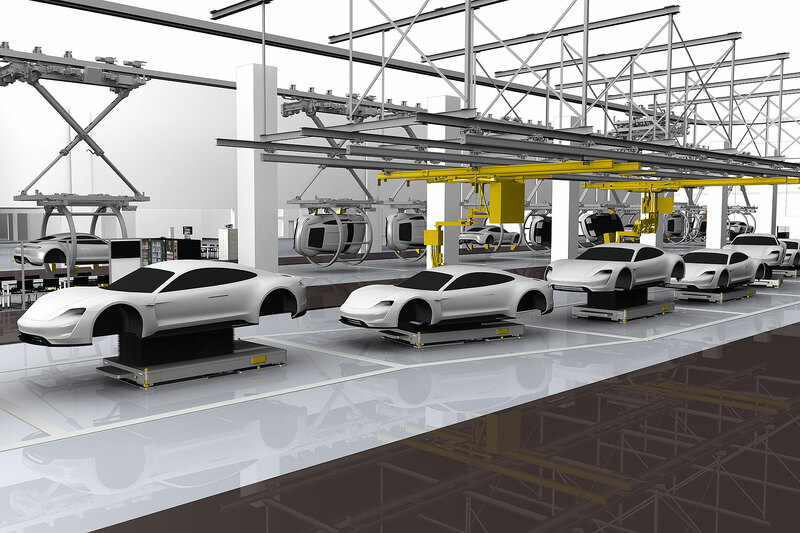 The new ‘factory within a factory’ making the Taycan will be carbon neutral, designed to help Porsche create a complete zero-impact factory in the future – and be served, for the first time, by driverless transport systems to help scale up the speed and efficiency of production.